On April 6, Porsche heads into the new season of the FIA World Endurance Championship (WEC) with the two-day Prologue on the Circuit Paul Ricard. 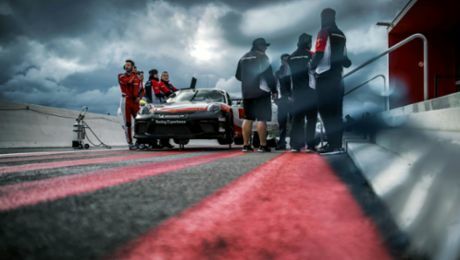 On the racetrack in the south of France, which opened in 1970, the Porsche GT Team will simulate an entire race weekend with the two 911 RSR in order to tackle the 15-month Super Season perfectly prepared. 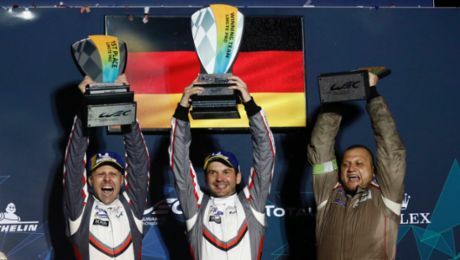 Porsche’s factory driver Gianmaria Bruni celebrates his comeback to the world’s most important race series for sports cars.